Inspired by NaBUru38’s threads in this forum and since a pickup truck has been the best selling vehicle in the world the past two years, I wanted to start this thread. We’ve got some interesting stuff coming out later this year and there are more and more efficient offerings every year that open up the market to new people. And I love trucks. If you know of a truck/ute model sold in your market, please post up, I’d love to learn about it. I’ll start with the best selling car in North America, the Ford F-series. This platform was introduced in the 2015 model year with an all aluminum body, but the front facia has been updated and added a new 3.3L V6 to the lineup. The 3.5L Ford GT engine is still the top of the range. Ford’s Super Duty line were all new in 2017 and now also have an aluminum body. I haven’t been in one yet but this is probably the most advanced truck on the road right now. Top engine is still the 440hp, 925lb/ft 6.7L Powerstroke diesel. Last edited by JHamilton; 7 Jan 2018 at 21:29. Chevrolet/GMC half ton and heavy duty trucks carry over from last year, but there is a new model coming out this year. The half ton Silverado was revealed a few weeks ago and looks incredibly sharp. They are not switching to an aluminum body but are adding some new turbocharged engines as well as a diesel to the lineup. 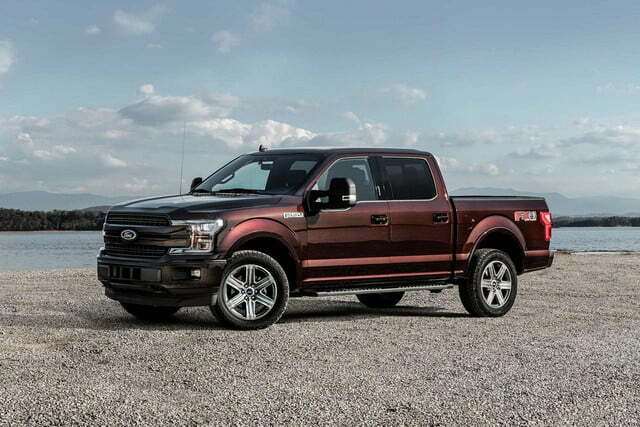 The 10 speed automatic transmission shared with Ford will debut in this new truck. Expect the HD models to come out the following year. 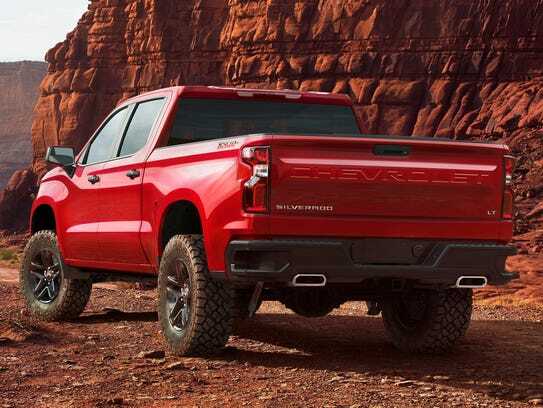 Chevy’s “mid size” truck, the Colorado is unchanged with exception of the addition of the ZR2 model, which is a mini-Raptor using similar Fox suspension. I’ve seen a few of these around and it’s a cool little stomper. The half ton Ram’s are the 2nd oldest line of trucks, entering their 10th model year. Very few changes this year as this is the final year for the 4th gen. 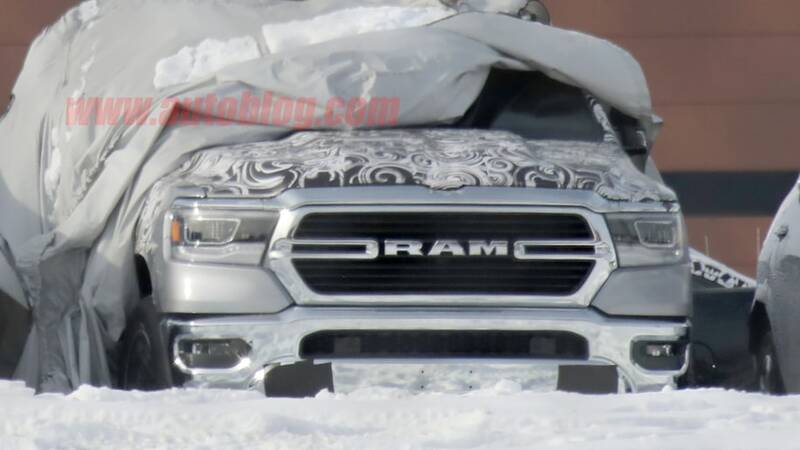 The new Ram has not been publicly released yet but spy photos are out. Not much is known, but it is believed to be the same engine lineup… if it ain’t broke. It may appear at the Detroit auto show next weekend. I hope so! The heavy duty trucks are unchanged except the 6.7L Cummins diesel has been updated and now has 930lb/ft of torque. 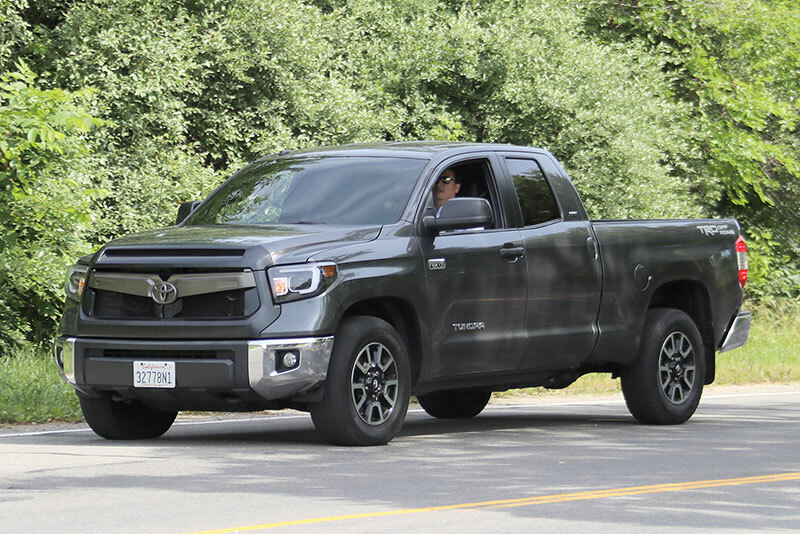 The 2nd gen Toyota Tundra is the oldest half ton pickup currently on sale having come out for the 2007 model year. Still a solid truck although there is something not quite right about the proportions. No one seems to be sure when a new model will be released but it has to be soon. Here is a photo of the facelifted truck. The Tacoma/Hilux is unchanged for this model year. It’s still selling well although GM made a big dent in sales with the new Colorado/Canyon. The 5L Cummins diesel in the XD is a very cool option however. 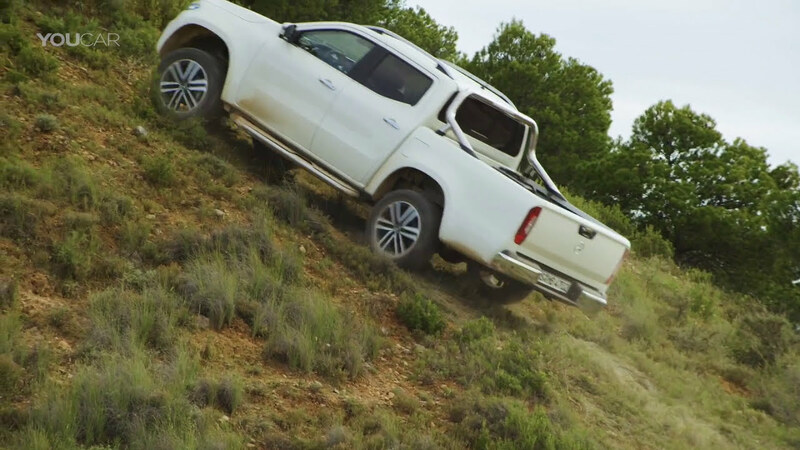 The Nissan Frontier/Navara is unchanged this year but a Mercedes Benz version called X-class came out last year. It is not on sale in North America for some reason. Anybody seen one? The new Ram is expected to debut at NAIAS this weekend. Nothing much changed and still teasing with the 6.4L 1500 "Baby Power Wagon." Also expecting an announcement of the baby PowerStroke 3.0L for the F150 for 2019 MY and confirmation of a baby DuraMax for 2020, possibly the 4.5L from a while back rebuilt for modern controls. 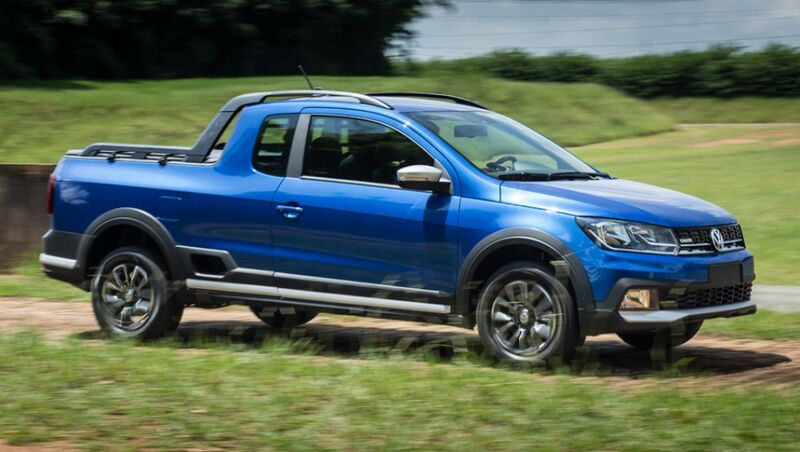 In South America, pickups like the Ranger, S10 and Hilux are called "mid-size". Our (sub)compact truck market is less varied than 20 years ago. The oldest one is the Fiat Strada, launched in 1996 based on the Fiat Palio. Each facelift has been labelled as generation. The last one is seriously ugly, especially the Adventure version. As far as I know, there's no short plans for a replacement. 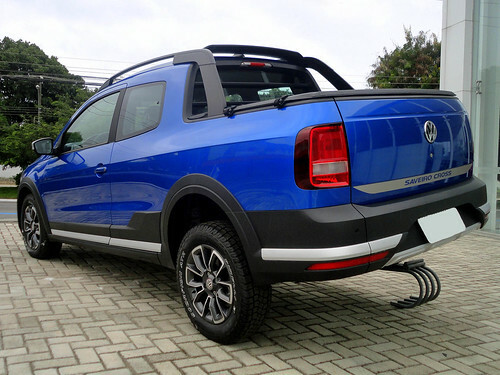 The last-gen Volkswagen Saveiro, based on the Gol, was launched in 2009. It's the prettiest. It was facelifted in 2013 and 2016. The first generation Chevrolet Montana was launched in 2003, based on the Chevrolet Corsa II (South American Opel Corsa C). The second generation Montana was launched in 2010, based on the Chevrolet Agile, whose platform actually comes from the Chevrolet Corsa Classic (Opel Corsa B). These (sub)compact pickups are 4.50 m long, and can carry 700 kg. Mid-size pickup trucks are 5.20 m long, and can carry 1000 kg. The latter are much more expensive, of course. In 2015, the Renault Duster Oroch was launched. It's 4.70 m long with double cab, but can carry only 650 kg. 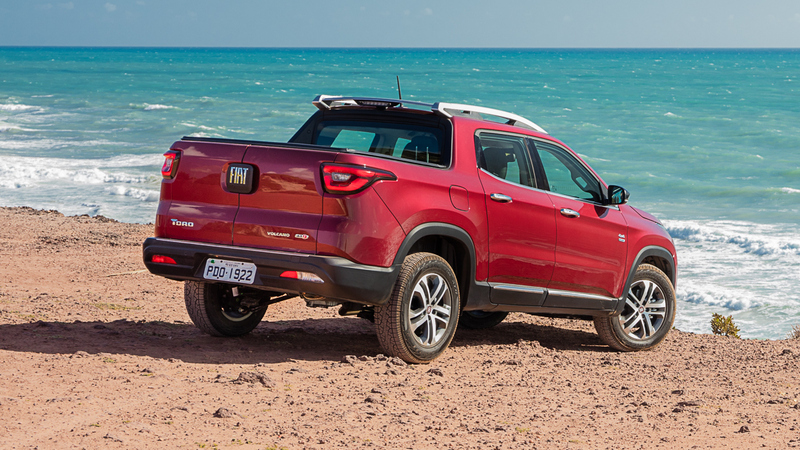 In 2016, the Fiat Toro was launched. It's 4.90 m long, but can carry 1000 kg. And it's much cheaper than mid-size trucks. Looks like a Honda 'truck' that was left in the dryer a bit too long. It is pretty bad - It's the plastic cladding that makes it look so incohesive. The Renault on the other hand, looks pretty sharp to me. We're going to find you a dream truck yet Bert! I forgot the Honda Ridgeline, but so does everyone else. Here's a truck that would do much better in the South American market, but isn't sold there. South American pickups usually have four-cylinder engines. Only the top of range versions of mid-size have five or six cylinders.